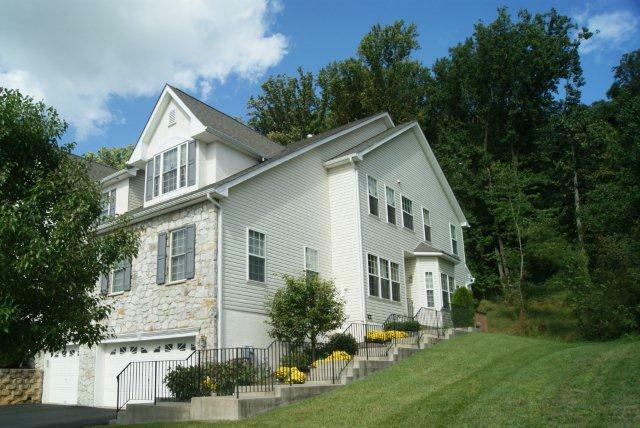 We Provide quality property managers for property management services throughout Northern Chester County, with a focus in the areas of Downingtown, Exton, Chester Springs, Malvern, West Chester, Phoenixville, and Pottstown. If you are looking for a reliable, trustworthy and affordable property manager to manage your rental apartments, townhomes, townhouses, etc, we are here to help you. This page is intended to provide general townhome rental information for tenants and landlords as well as local community information. For additional information, two good sources to find more information on areas facts are zillow.com and trulia.com. A few sites to also check for rental information and listings are craigslist.com and realtor.com. 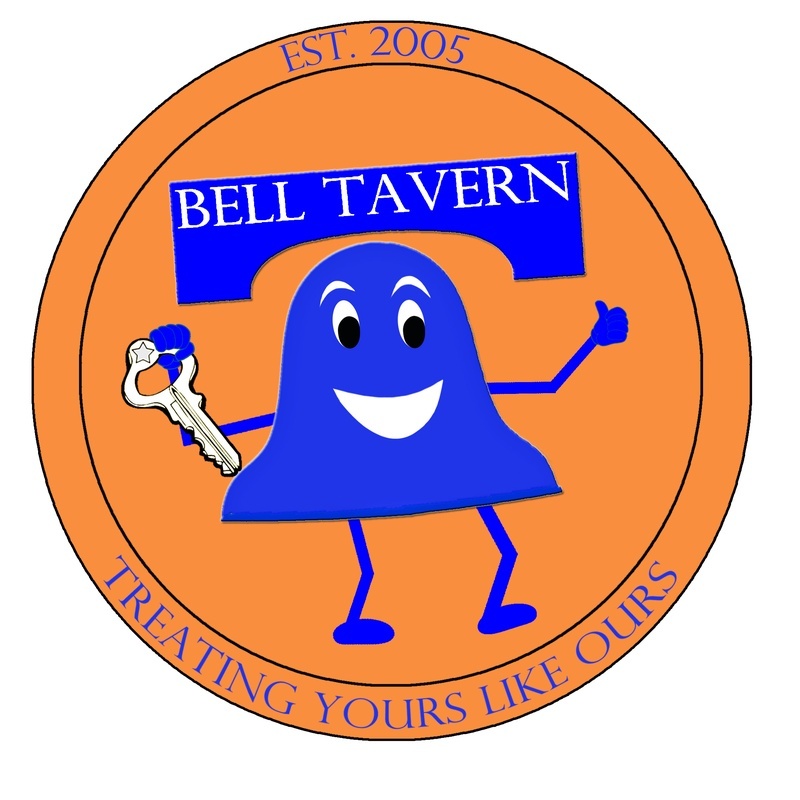 Click on any of the links above and they will take you to the websites specifically for Downingtown, PA. Additional information for rentals managed can be found at belltavern.biz/properties. 3. Lastly, determine what their long term plan is and how that influences your rental leasing decision. It may not make sense to have someone lease for only a year at a higher rate versus leasing for a lower rate to someone intending to stay three years. The longer the lease, the more you'll reduce your overall costs when it comes to turnover and maintenance and hence you'll have a better return on your investment property. For additional professional advice and assistance, please Contact Us. The content and information of this page have been added in good faith for the benefit of those looking for information. We do not warrant the accuracy of the information contained nor claim that it is all encompassing. Please conduct additional research. If you have information that you can share to make the greater Downingtown rental property market a better place, please Contact Us. Search the page for: Downingtown, Downingtown Property, Downingtown Property Manager, Downingtown Property Management, and Downingtown Rental Property Management, Downingtown Rental Information.